Y’all should have listened to the hustler. 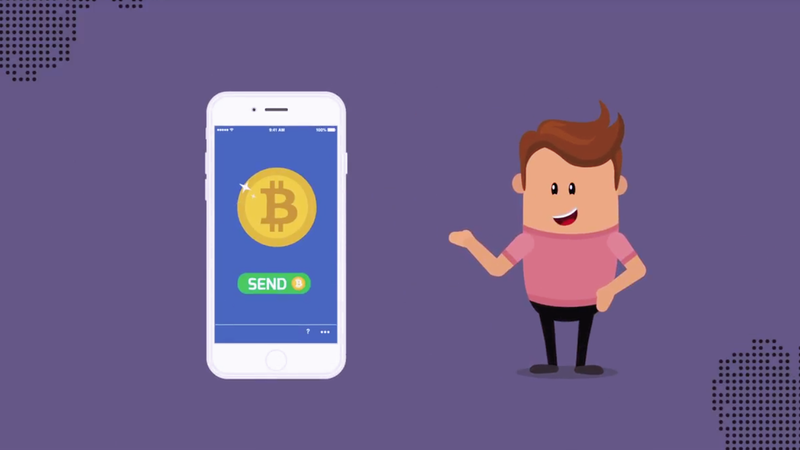 Confido, a startup which pitched itself “as a blockchain-based app for making payments and tracking shipments,” disappeared from the internet this week after selling $374,000 in tokens to potential investors, Motherboard reported. Shortly after raising the funds, the Confido website and Twitter accounts were taken down, and other traces of the company’s online history were removed from the web. One Redditor who said they were a company representative, Chris-ConfidoSupport, posted to the r/cryptocurrency subreddit saying the supposed chief of the company Joost van Doorn had told him Confido was facing unspecified legal trouble. But as Motherboard noted, the supposed van Doorn “seems to have no internet presence besides a now-removed LinkedIn profile.” A statement attributed to the van Doorn name citing “legal trouble caused by a contract we signed” was briefly posted, before being made inaccessible on Reddit and deleted from Medium. Meanwhile, the value of Confido’s token dropped by 90 percent from its $10 million market cap, according to The Next Web. It’s dubious, though, that its signature product would have been all that valuable anyhow. The company had pitched itself as a way to fight cryptocurrency-based scams by only holding payments in escrow and only releasing the funds after a service like UPS had verified a delivery, according to a version of its pitch video obtained by TNW. But even if Confido was real and not just a well-produced mockup, it never seemed to explain how the app could prevent someone from mailing, say, a box of rocks in lieu of a product and collecting funds from the escrow account. Since the investors paid in ether, a popular cryptocurrency, it’s not at all clear how they could get back any of the funds. Eli Lewitt of TokenLot, the website which handled the ICO for Confido, more or less conceded that the cryptocoins have disappeared into the internet equivalent of a black hole. The past few years have seen prices of several cryptocurrencies skyrocket, with billions of dollars flooding into the ICO sector even as concern grows about a potential bubble. Most cryptocurrencies have not seen wide adoption by consumers outside of speculative investments, thefts and scams have run rampant online, and the implosion of trading hubs like Mt. Gox has shown the market has historically been unstable. Meanwhile, the Securities and Exchange Commission has shown some signs it is growing concerned, including by creating a cyber unit in part dedicated to policing crypto.